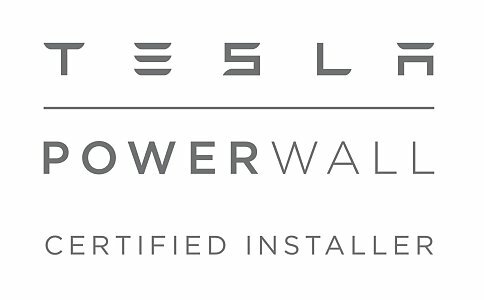 Ceiba Renewables is a Tesla Powerwall Certified Installer providing installation services across Scotland. We offer a customised solar-plus-battery solution that enables you to access the free, abundant power of the sun and reduces your reliance on fossil fuels. With Powerwall you can store solar energy generated during the day for use any time. During the day, the sun shines on your solar panels, charging your battery. At night, your home draws electricity from your battery, allowing you to power your home with clean, sustainable energy 24/7. Installing Powerwall with Ceiba Renewables is easy. We take care of everything from system design, installation and commissioning. Ceiba Renewables can fit the Powerwall with new solar systems and for those who already have an existing solar PV system. The process is straight forward – call us for an initial consultation, we will then carry out a technical survey and provide a quote. 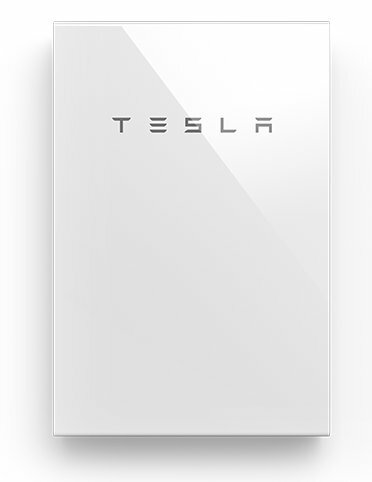 Powerwall consists of a 13.5 kWh lithium- ion battery pack, liquid thermal control system, an integrated inverter and software that intelligently dispatches electricity when it’s needed most. The unit mounts seamlessly on a wall or on the ground, indoors or outdoors, and is connected to the grid to export excess energy, maximising your opportunity for economic benefit. Back-up power – Assures power in the event of a grid outage. This is an optional extra. 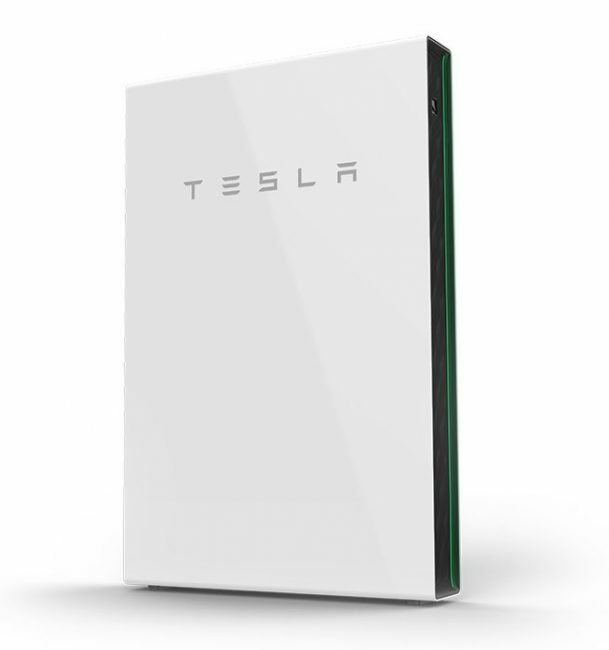 With order books filling up, please contact us to reserve your Powerwall now. 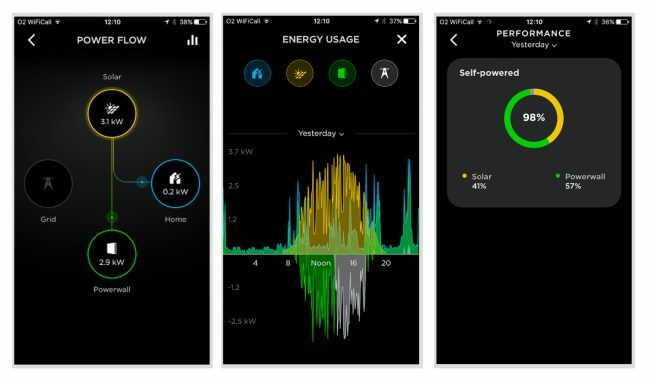 The Tesla App brings you all the information about your Powerwall performance and allows you not only to monitor the performance of your solar and battery system but also programme off-peak charging. Off-peak charging gives you the option to match the use of your store solar energy with your local pricing structure or even charge the PW2 with energy from the grid when it is cheaper. 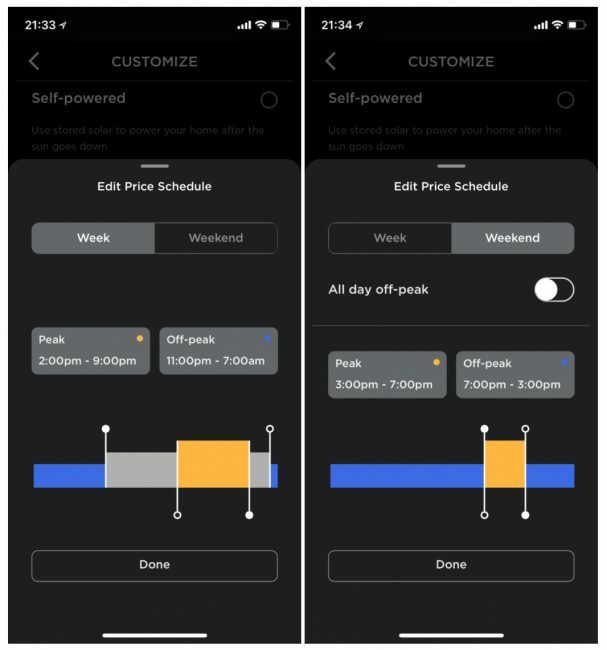 PW2 owners can then edit the price schedule with peak and off-peak hours in order for the home battery pack to automatically optimise savings based on the schedule. Time-Based Control is an exciting feature that will allow Powerwall the ability to charge during the non-peak times, when electricity is less expensive so that it can power the home during peak times, when electricity is more expensive. 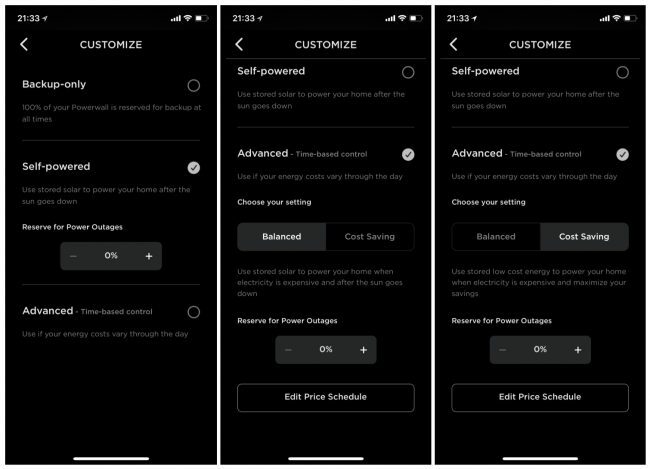 Tesla’s Time-Based Control (Tesla’s name for Time of Use Load Shifting) allows owners to control Powerwall’s charge and discharge times via the Tesla app. Powerwall’s energy forecasting can learn the home’s production and consumption over time, allowing Powerwall to get smarter in how it charges and discharges. But what is a Time of Use rate plan? The times of day when energy usage is highest is referred to as peak energy hours, these are the most expensive times to consume energy. These will typically occur when most people are home using appliances to power their home. The times of day where energy usage is low is called off-peak, this is typically in the night or early morning when people are asleep. A TOU rate plan is structured around peak and off-peak times of day. Higher rates are charged at peak hours and lower rates are charged at off-peak hours. Under such a plan, a customer’s energy bill will be determined by not only how much energy they use, but when they use it. So how can Powerwall help the customer? If the Powerwall knows the time of day that are considered peak and off-peak hours, it can be programmed to save the customer money. The Powerwall can be purposely charged with cheaper energy and then use it during peak hours, when energy costs the most. How does Energy Forecasting work? With Time-Based Control, Powerwall uses an algorithm known as Energy Forecasting to learn the customers usage and supply power to the home when the customer wants it. 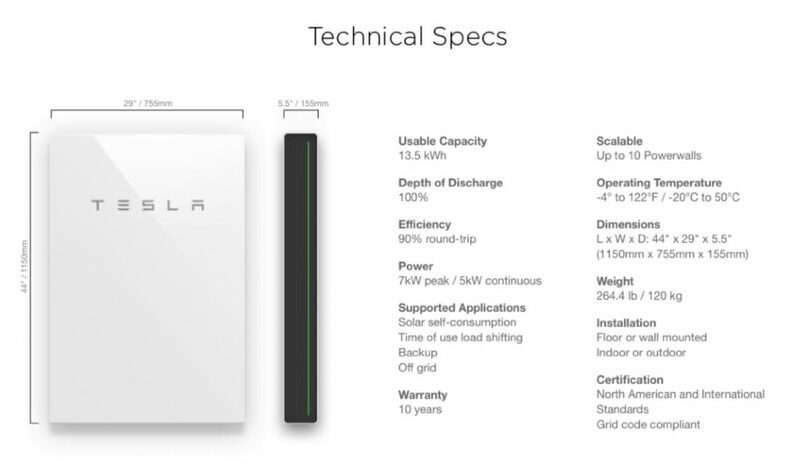 Powerwall will then use this smart technology to determine when to charge and discharge. Powerwall becomes smarter over time as it learns the energy habits of the customer and adapts accordingly. The Cost Saving mode is the preferred selection for customers who are attempting to save the most money on their utility bill with a TOU rate plan. Charging priorities = Priority 1 is to charge from excess solar, priority 2 is to charge from off-peak rate. Balanced mode allows customer to maintain a good level of Self-Power for their home through Powerwall, while using stored solar to off-set their peak utility usage. This mode does not charge the Powerwall from off-peak rate, instead it ensures the PW2 doesn’t discharge during off-peak times in order to maximise savings during on-peak times. As you can see from the two modes, the best option to maximise savings will be the Cost-Saving mode in many cases.